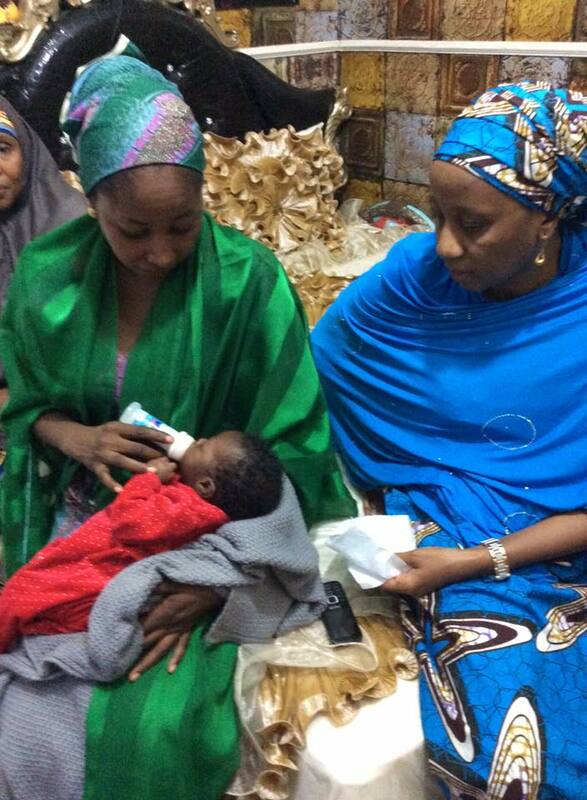 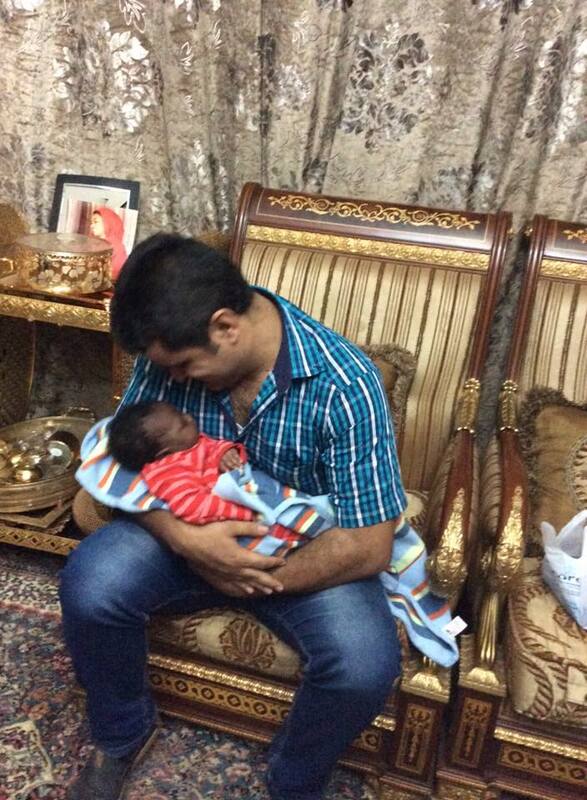 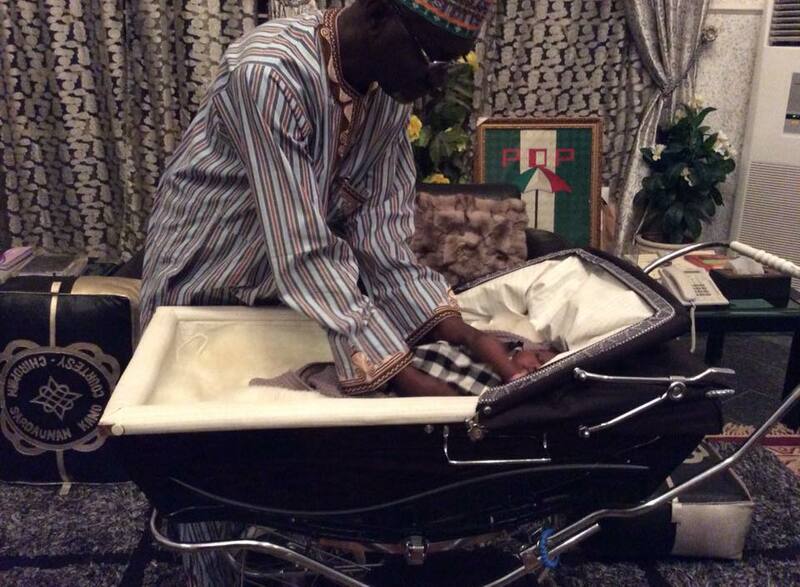 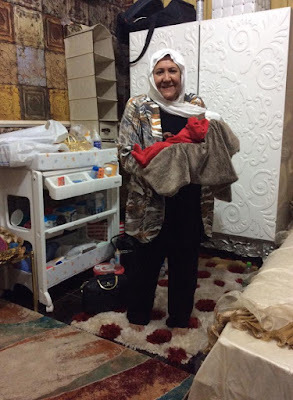 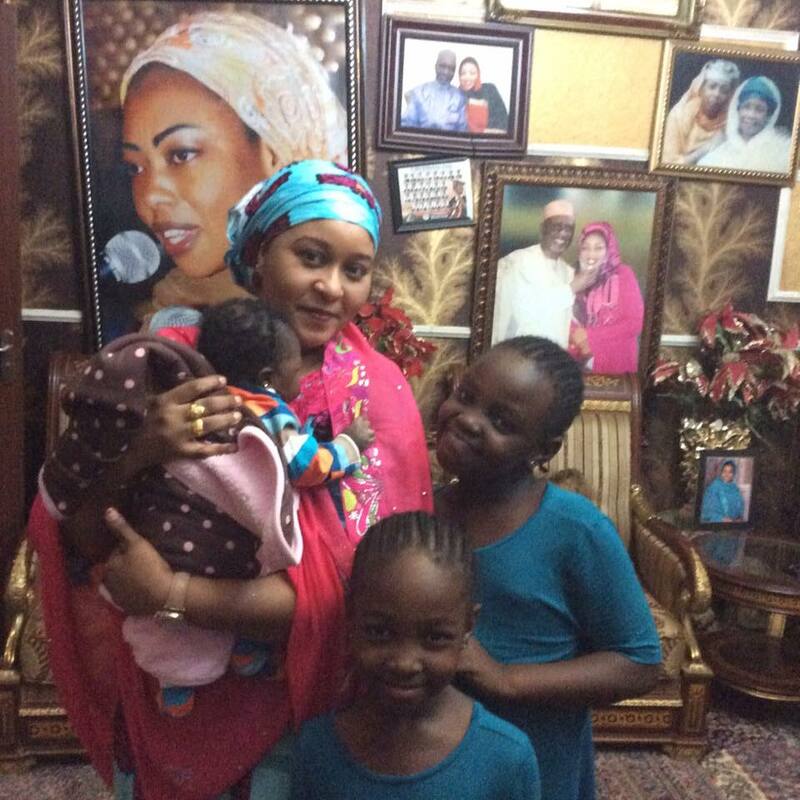 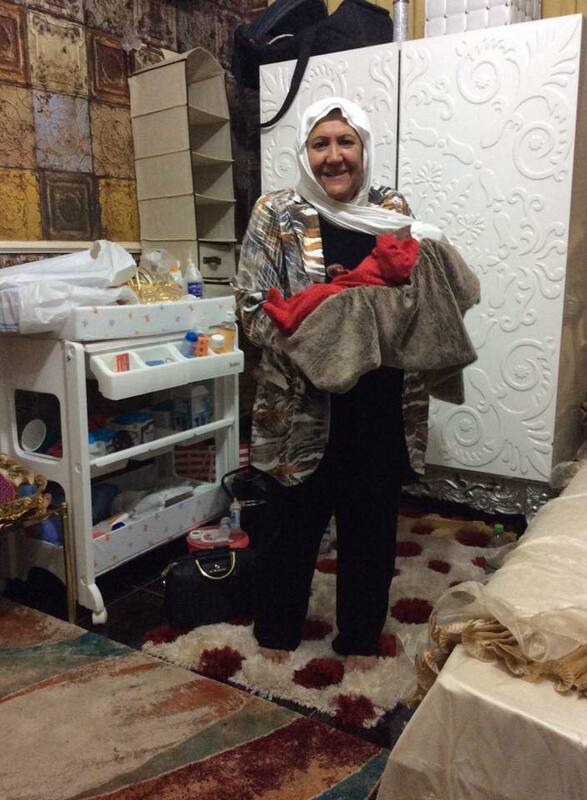 Home > PHOTOS > Photos Of Former Kano State Governor Ibrahim Shekarau's Wife And Her New Baby. Photos Of Former Kano State Governor Ibrahim Shekarau's Wife And Her New Baby. Former governor of Kano State, Ibrahim Shekarau recently welcomed a bouncing baby girl with one of his wives -Hajiya Halima..